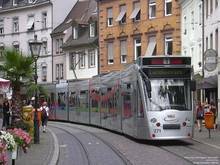 The city of Freiburg and its surrounding region have a long history of striving for sustainability. In the 1970's, the citizens successfully opposed a nuclear power station proposal in nearby Whyl. Freiburg also is known for developing an extensive regional public transportation system, for its strong support of bicycling, and for being a frontrunner in green building. 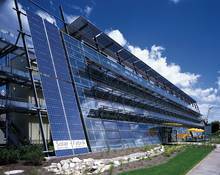 In 1996, one of the first German solar manufacturers launched in Freiburg - Solar Fabrik Freiburg, which is still in operation today. 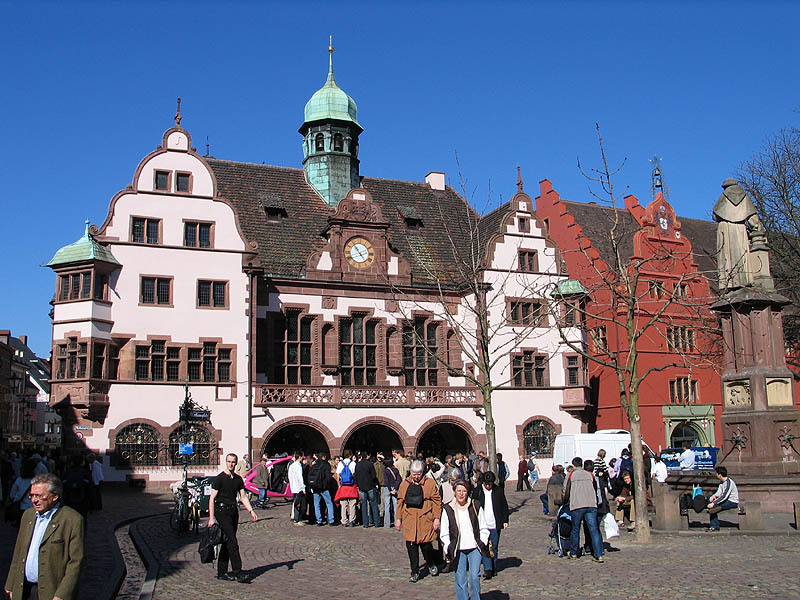 The city of Freiburg is also home to the renowned Frauenhofer Institute ISE, an international leader in research and analysis of a wide range of sustainable technologies and related issues. 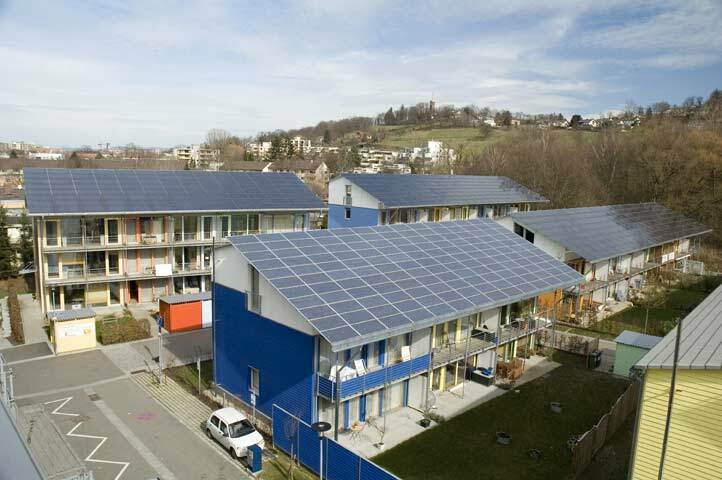 Intersolar, the world's largest solar expo, started in Freiburg. The city additionally has a Green Party mayor, has banned GMO products, and has established a no-car zone. 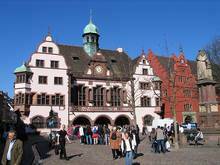 So it was only a matter of time that Freiburg would begin a discussion about becoming part of a 100% renewable region. In 2009, a public private partner association called 100 percent GmbH was founded to support the shift to 100% renewable energy in the Freiburg region by 2035. The 100 percent GmbH includes decision-makers of all levels from multiple sectors, including government officials and agencies, local utilities, architects, research scientists, and technology manufacturers. Together they are working to promote renewable energy technologies, reduce administrative barriers and restrictions on market access, and to ensure fair regulatory practices.